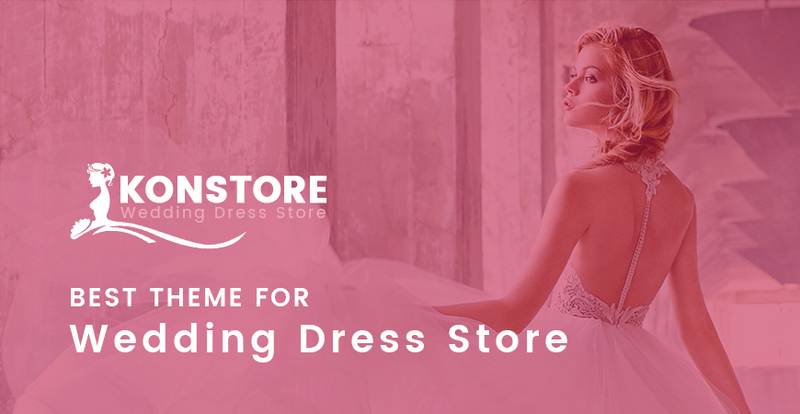 In this August, WPThemeGo is so glad to bring you a new beautiful WooCommerce WordPress theme for the wedding dress or any fashion store or marketplace. 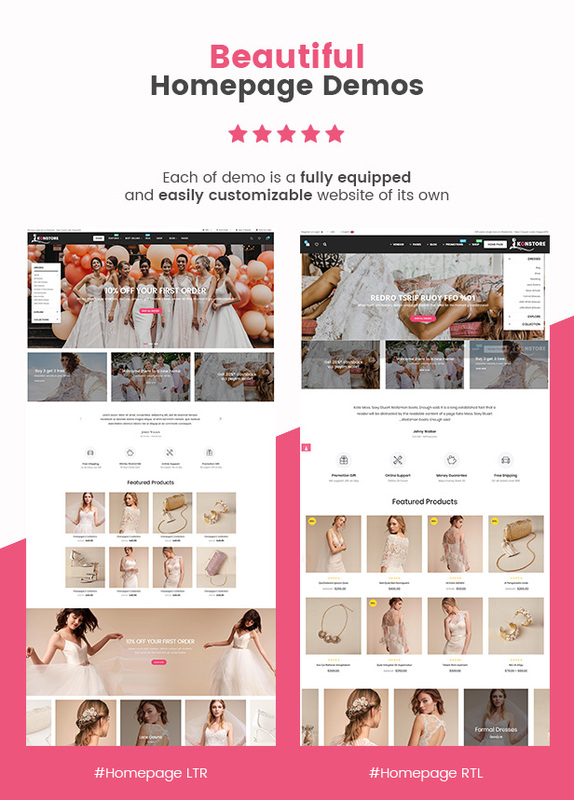 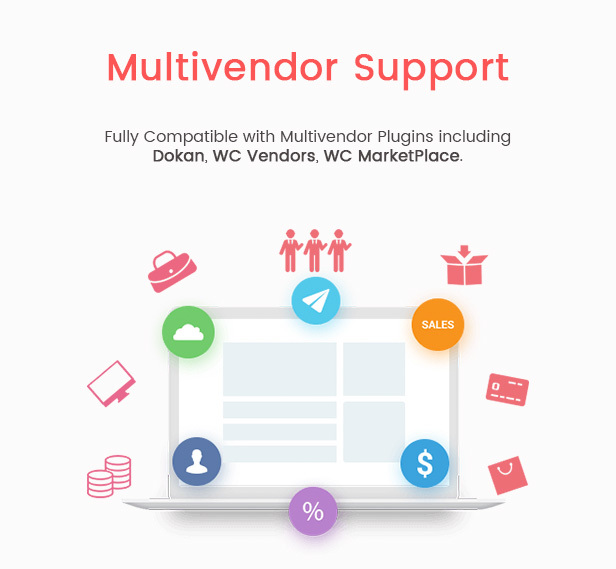 With beautiful & creative designs, modern mobile layout, multivendor demo ready and lots of amazing WooCommerce features, it will be easier for us to have a website as far as our expectation. 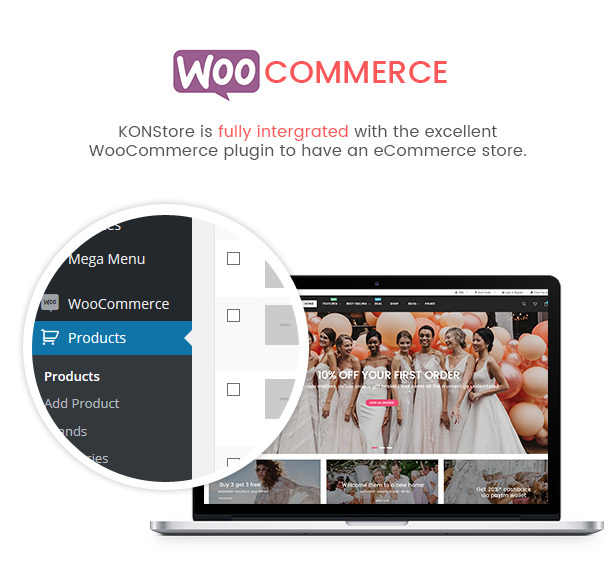 Let’s discover its highlight features of this KONStore now!